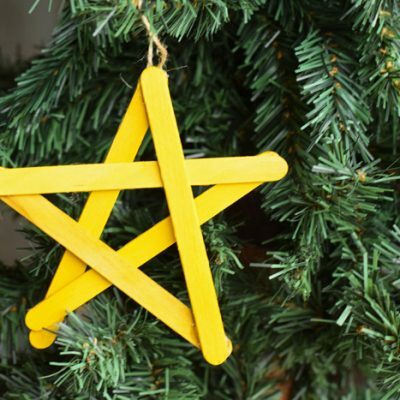 Make bright and colorful greeting cards to brighten up someone’s day. 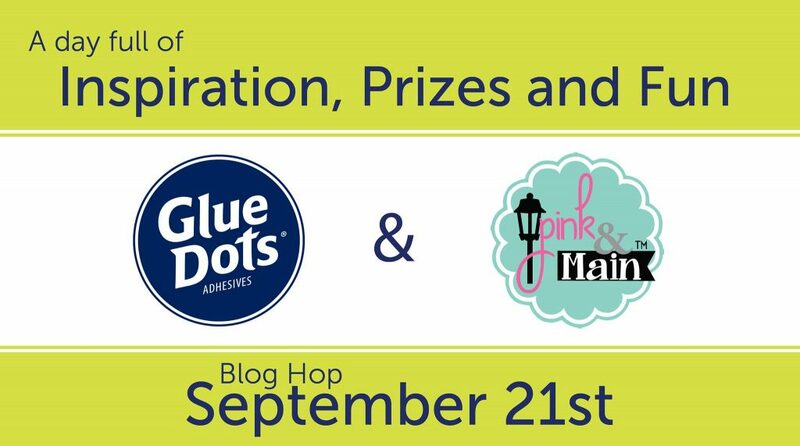 This post is sponsored by Pink & Main on behalf of Glue Dots. All opinions are mine alone. 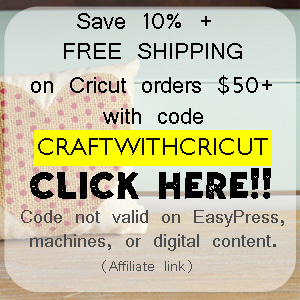 This post contains affiliate links, which when purchased through by a consumer does not add any cost but supports this site with a small commission to help keep this site free with great Cricut tutorials! Colorful cards are a great way to make someone smile. 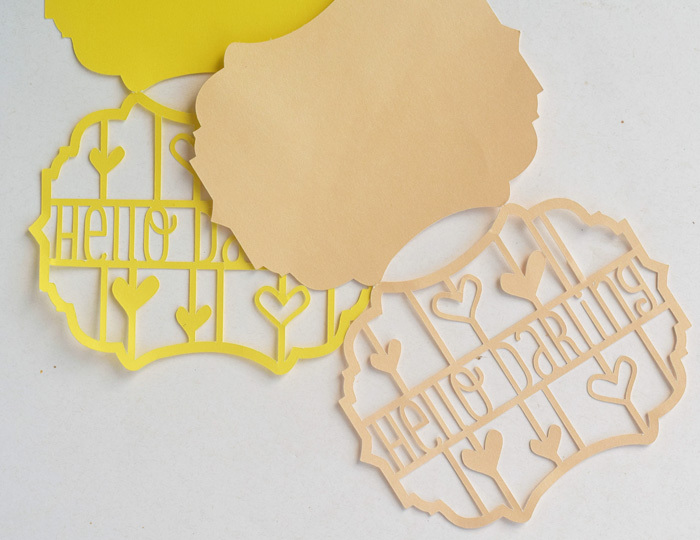 These Hello Darling cards are made easy with my Cricut machine, Glue Dots, and Pink & Main paper pads. 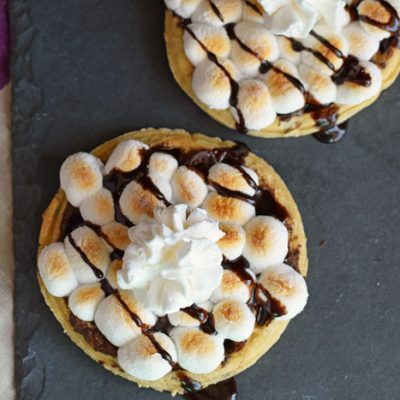 They are special for baby showers, Valentine’s Day, or any other sweet occasions. 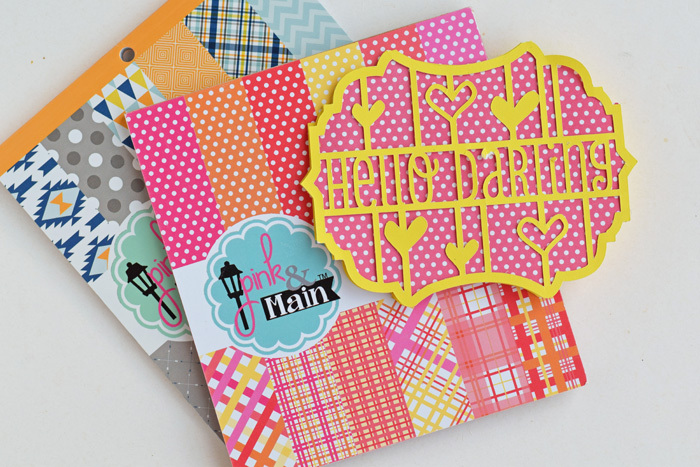 The Pink & Main paper pads are bright and colorful and easy to coordinate with other solid card stocks. 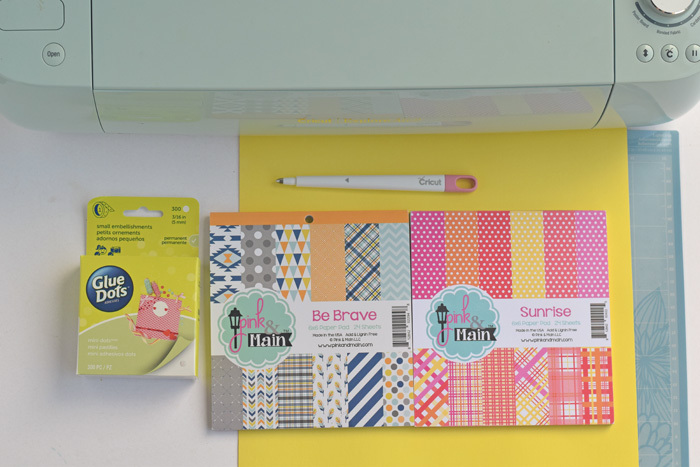 These two packs below, Be Brave and Sunrise, are my current favorite. There are so many neat prints in the pack! 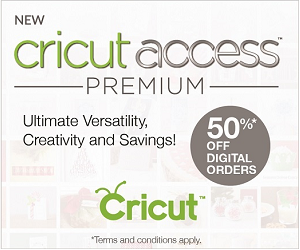 Cricut machine – I’m using a Cricut Explore Air 2 for this project. 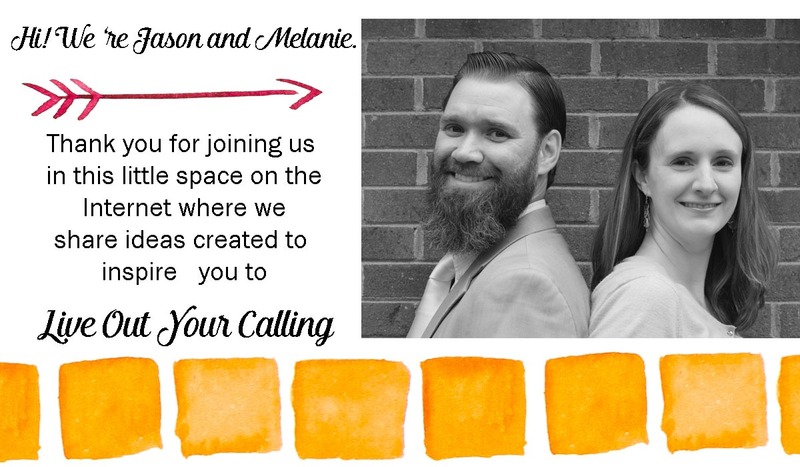 Open up Cricut Design Space and begin a new project canvas. Click on “images” and search “Hello Darling” to locate the card. Insert it into the project canvas. 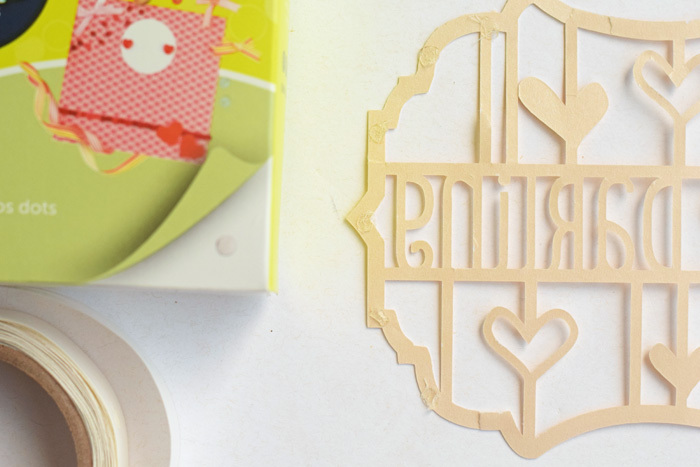 Send the project to the Cricut machine and cut on card stock with the LightGrip Cutting Mat. 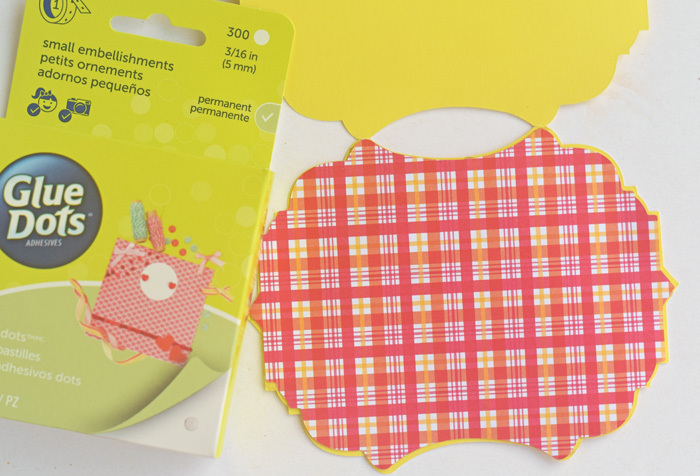 Apply Glue Dots Mini Dots to the back of the inside of the card. 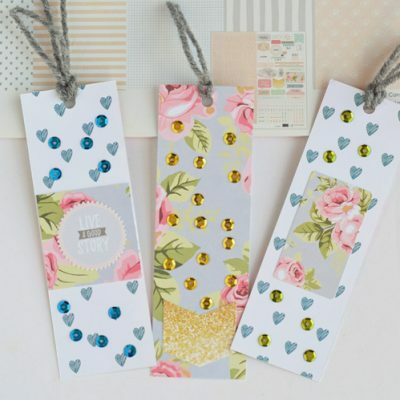 Press the Pink & Main card stock to the Glue Dots Mini Dots. Repeat to create other cards. The cards are really cute! I love the paper patterns! Adorable! I love that sweet die! Wow! These are amazing cards! Thank you for sharing your time and effort on this super fun hop! Your cards are just absolutely stunning! these would brighten anyone’s day. These are super chic. I love it. Very cute. I like the shape and the papers. These cards are a beautiful way to showcase the wonderful Pink and Main papers! These are so cute! 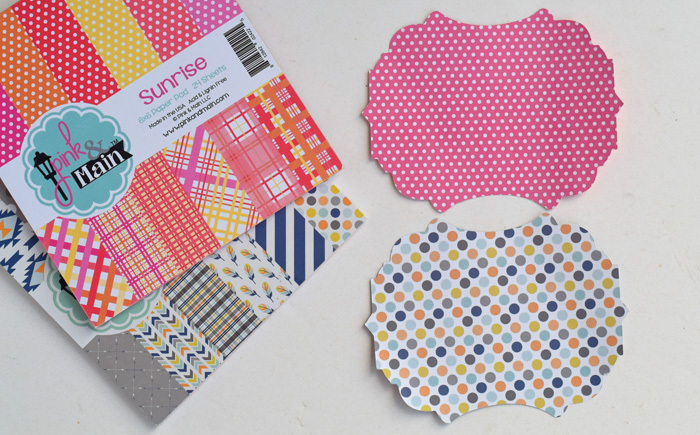 Love the fun papers you used on your cards! Great cards. Love the paper you picked for them. So beautiful. I LOVE Pink & Main’s pattern papers. Glue dots are great too.